As I go into the first week of my 3rd Trimester, I’m constantly reminded of this growing human in my belly. With the kicking and punching, its no surprise that I’m beginning to get many sleepless nights. But I think the worse (apart from heartburn) would be the backaches. This time, its nothing like the one I had in my first trimester. It aches even when I’m lying down and the more I lie down, the more painful it gets. I thought that my regular weight training of deadlifts would help strengthened my lower back but I suppose its not enough. So I started searching YouTube for alternative workouts, and I stumbled upon this. It has helped me so far but just be sure not to do it on a hard surface. Lay a yoga mat or a towel on the floor before doing this. If there are other methods that could relief backache, do let me know in the comments. Would love to hear from you. Anyways, as I am a fairly new Hijabi, my wardrobe don’t really have that much suitable outfit. I suppose I’m all set in the casual/daily department but not in the special occasions department. And throw in a 6 months pregnant belly, it just makes things a little complicated. Thank God I found my purple convertible maxi dress. Its a multi-way dress that can be worn in….well, multiple ways! My bridesmaids wore this dress for my wedding dinner and there was an extra piece (one of the original bridesmaids backed out at the last minute), so I decided to keep it for myself. Good thing I did! Simply paired it up with a black long sleeves top and I’m all set! It was comfortable and fuss free. The material is stretchy spandex but it was pretty lightweight. The skirt got caught on my feet a few times but that was because I was wearing sequined flats. I bought it online from MyLittleBow for $36. They have a whole collection of this dress featuring different colours and length and comes with a choice of with a tube top or without. I know that this dress is nothing new but even years after it was first released, I see people still wearing it. If there’s one dress that you simply MUST HAVE in your wardrobe, it would be this one. 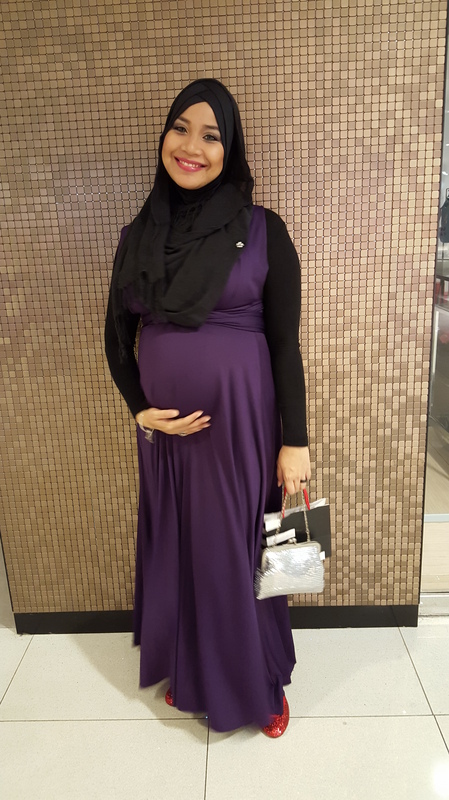 Get them in multiple colours and length, its great for any occasions and will stay with you through the years….even maternity! 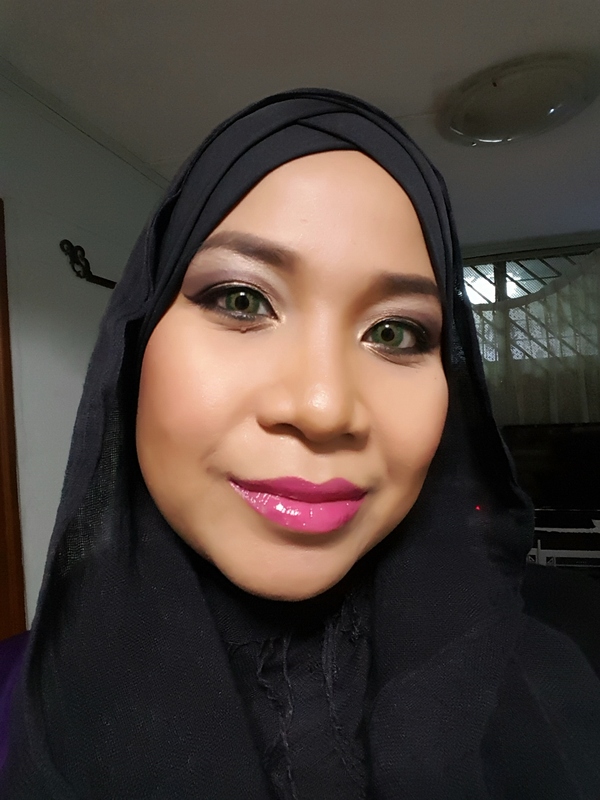 As for my hijab, it was a regular black pashmina shawl. I bought it a long time ago for $10 from one of those push carts at Bugis Junction and my crisscross ninja inner is also $10 from Zara’s Closetz. 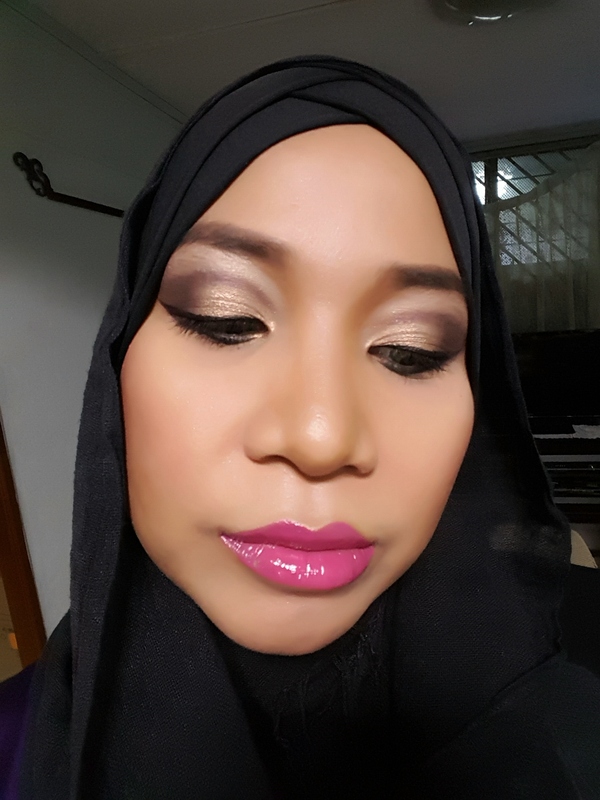 And here are pictures of my makeup that accompanied the outfit. Until then, be glamourous always! I know it has been a long time since I posted anything in this category. 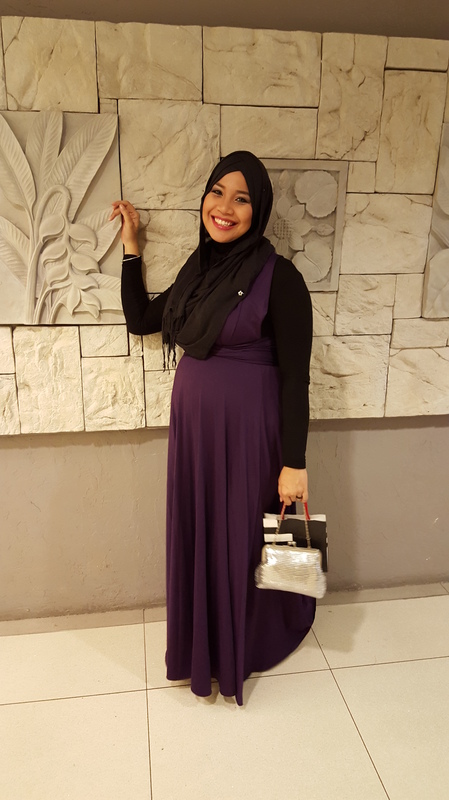 Being pregnant has taken all the energy out of me and I have been focusing on other stuffs. Anyways, I hope you enjoy this long awaited post. It felt good to indulge in my laziness sometimes, but then guilt starts sinking in. I paid to join the gym. I made this promise to myself. It’s beneficial for me. So why am I dodging it? So how do I motivate myself? There’s this one motivational quote that I came across, it has become my favorite. Daily. That is the keyword. By surrounding myself with like-minded people, I’m bombarded left and right with fitness pictures, workout videos, fitness statuses, I see their progresses on Facebook, on Instagram, on their blogs. and I’m not just talking about the professionals. I’m talking about regular people, housewives, firemen, working fathers, mothers with young kids, interns, students, etc. These are the people who motivate me. I watch them fail and cheered when they succeed. They share with me their stories, tips and advices. Not just about working out but also about diet, eating the right kind of food, about juggling work, family and gym and many more. These are the things that kept me going for the past 3 years. Even now with a 2 pound baby growing in my belly, I am still going to the gym. I still have my lazy days but I always make sure that I work harder the next day. I owe it to myself. I know its not too late. And it’s not too late for you too. No matter how much you weigh, no matter how busy you are, no matter what your lifestyle was before, it’s not too late. Take one change at a time. Promise yourself to drink more water, eat more veggie, alight one bus stop away from your normal stop and walk the rest of the way, just do 10 push-ups a day, start a fitness journal. It can be anything. And if ever you find the need to be motivated, just return to this blog post. If I can do it, then you can do it. Is it wrong to follow trends? I was just reading an article the other day about current makeup trends. With so many of them around right now, its hard to keep up. But are these trends really new? Or are they old trends that’s making a comeback? 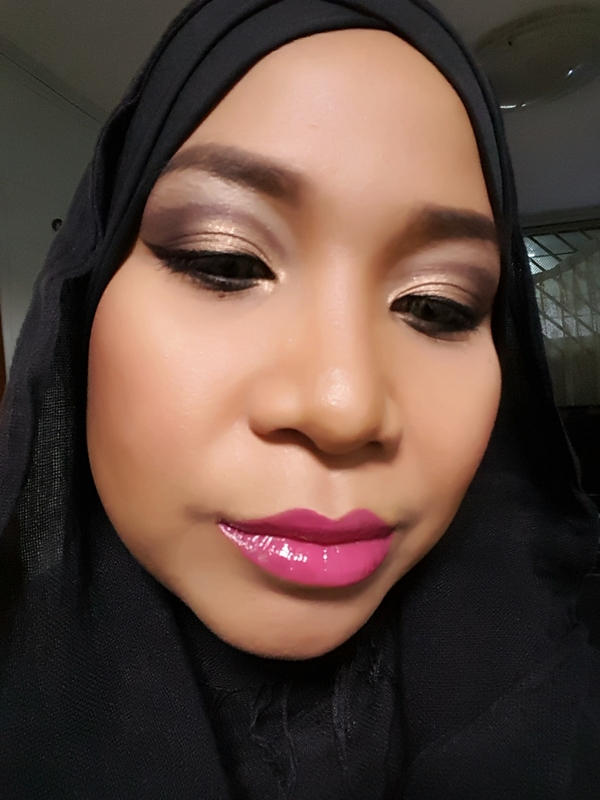 These makeup artists gave their opinions on it in the article and so here’s mine. I admit, I tend to do this sometimes, or at least I feel like I’m wearing too much. I have my primer on, my foundation, powder, eyeshadows, eyeliner, mascara, blushers, highlighters, lipstick, lipgloss. It’s crazy how much makeup one can apply on one’s face. I have never been accused of over-doing it though (and trust me, my husband would say so if I was wearing too much). But there are some ladies out there who wears wayyy too much makeup, it’s like they’re going on stage every single night. Now, don’t get me wrong, I’m all for looking however you want to look like but wearing that much makeup, it can’t possibly be healthy for your skin. Now this is one trend that I could never understand. And it’s not only now, even back when I was in high school, I see girls doing their eyebrows wrongly, but back then, it was all about super thin eyebrows with really high arch. Now, its thick brows that’s so dark that it looks like you just cut out strips of black paper and stuck it on your face. The most common mistake that people make. I mentioned this on my post about foundations. Makeup is about bringing out what’s already there, not covering it all up with mounts of foundation. If you have blemishes, then use a concealer, not paint your whole face with foundation. Always test new foundation colors on your jawline. Not anywhere else. If you match it wrong, that’s when your face and your neck are two different shades. Trying to look like the illustration on a face chart is like trying to look like a fashion model sketch. It’s fine if you’re going for the same kind of eyeshadow colors. But there are some that goes as far as mimicking the high definition eyebrows and harsh contouring. I actually love working with face charts. But I have different reasons for working on them. I use them when I’m testing out new color combinations or just want to be creative but I do not want to go through the hassle of washing the makeup off my face. I think its a good practice piece but I also agree that not everyone looks like a face chart. That’s why I practice on different kinds of face charts that has different face shapes and features. Personally I have never come across this trend before. Is this even a trend? I don’t know. I would have to disagree on this. I think the trend now is to not wear boring colored lipstick. With brands like Lime Crime, Melt Cosmetics, Ka’oir and LA Splash releasing all kinds of shades, you can see ladies pouting with anything but boring shades on Instagram. And last but not least, this one. This is the one that is my biggest pet peeve of all. Taking trends too seriously. Clown Contouring, Strobing, Overlined lips. You see one, you’ve seen them all. With everyone following the same trend, the same method, little has been left to creativity and you can see everyone basically looking the same because they have the same makeup flow. It’s like everyone is using the same template. It’s boring. So, that’s what I think about all these makeup trends. I think it’s not wrong to know of them or to try them out. But to follow them to a Tee is a little too much. Don’t do it just for the sake of doing it, make sure the trend is suitable for your face. What do you think? Would love to hear your opinions. Leave a comment! How many times have we skipped a meal all because we’re rushing to meet a deadline, or rushing to reach somewhere on time? Sometimes all we can grab is a snack on the go. But are you grabbing a healthy snack? That is one point that’s often overlooked when we’re strapped on time. Here is a list of healthy easy-to-do and on-the-go snacks that you can consider packing into your lunchbox. Some of them might need some thinking ahead but your body would be grateful for it. The trick here is to think ahead and be prepared. Do your grocery shopping on the weekend so you can get your fresh fruits and vegetables ready for the week. Eventually you will notice that you’re replacing some unhealthy stuffs with healthier ones. Similar with prep meals, these can be done the night before so all you have to do the next morning is grab-and-go! In my previous post, I wrote about how to choose the right kind of foundation formula for your skin type. This time I’d like to write about what actually goes on when buying your foundation. Now that you have made up your mind as to which medium you would like to get, which brand, etc, its time for the fun but tricky part. And that is choosing the right shade for your skin. Always test your product. If the counter or store does not allow you to test, then move along. Get it from another location. Most makeup counters allow testing, especially if you’re getting the product from the store or from the brand counter itself. Look for the staff to assist you if you’re unsure. Most stores have well-trained staff with makeup background. But if they seem hesitant or unsure, then respectfully request for someone else to help you out. The best spot to test the product would be along your jawline (Not at the back of your hand) so it’s best to get your foundation when you have no makeup on your skin. Your jawline is usually a shade lighter than your face and if the shade is right, then it will simply blend into your skin. If you have uneven skin tone like me, apply the product along you jawline and down to your neck or collarbone. The shade that blends from top to bottom would be the right one. Most brand nowadays have multiple shades with numerous undertones, not just the typical Light, Medium, Dark, so it should be pretty easy for you to find your match. But if you do have doubts, always go a shade darker. If you go dark, then at least you’d look tan. If you get a shade thats lighter, you’d end up looking chalky and too made up. Alternatively, you can always get two shades and mix them together. If you’re getting a liquid foundation that would need a powder to set it, the powder would have to be lighter than the foundation. Don’t worry if its 2 or 3 shades lighter because once it oxides, it will blend together. When testing out the shades, make sure that lighting is good and that the area is not too bright or too dark. White light would look too harsh and cast a blue hue while yellow light would alter the shades. The best would be natural light. Take a step outdoors if you have to. So there you go, easy steps on choosing your foundation. Until then, enjoy your purchase! In my previous post, I talked about what to have in your makeup kit, and if you remember, the first thing on the list was Foundation. What exactly is a Foundation? As the name states, the foundation is used as a based, before all the other stuff goes on your face (but after your moisturizer). 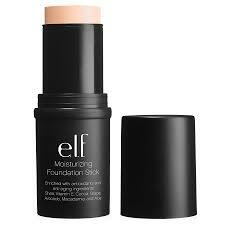 The most common mistake that a lot of people make is that they use the foundation to cover up blemishes and breakouts. So they end up piling the product onto their face, all over their face, making their skin look cakey. Not a good thing to have if you’re wearing make up on a daily basis. It also encourages clogged pores and if you have acne, it would just make things worse. If your skin is anything like mine, then you would know what its like to have uneven skin tone. The foundation can help you solve that problem. But with so many different types of foundation on the market, how do you choose? Start off by identifying your type of skin. (You can read about it here.) Once you have identify what type of skin you have, then its all down to science…and some common sense. Best for those with normal or dry skin. 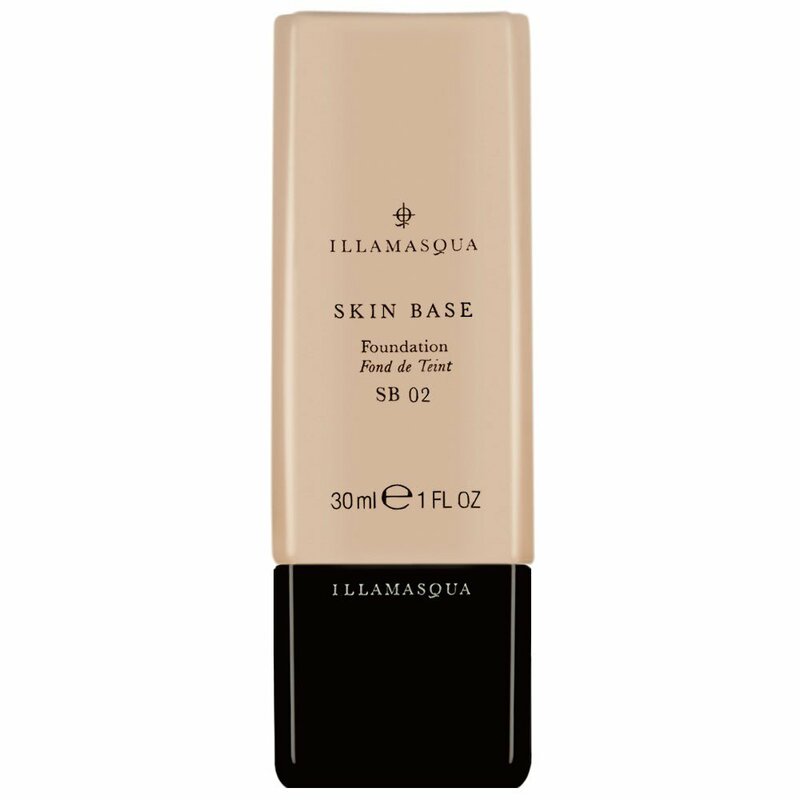 Liquid foundations helps create a layer of protection to help lock in the moisture. 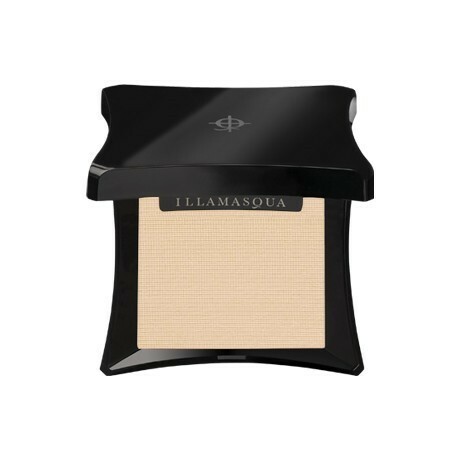 It has medium to high coverage depending on the brand of the product and it’s also lightweight making it suitable for daily wear. Look for those that contains silicon as it helps to make the skin look smooth. Avoid those that contains mineral oil or petroleum as they tend to clog up pores. 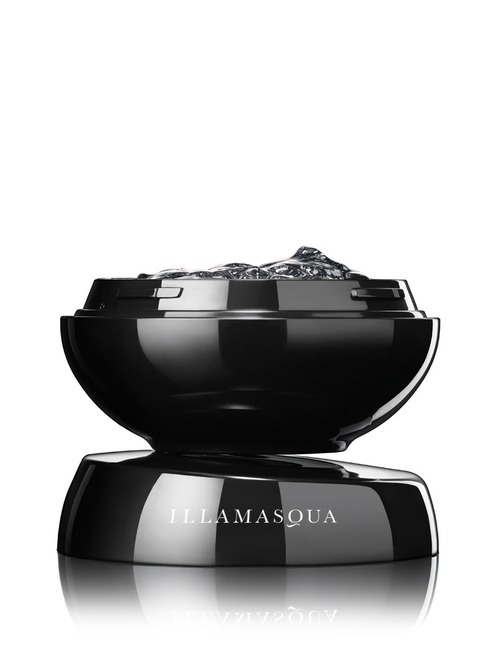 A more popular medium among makeup artists as it gives really high coverage. Suitable for dry skin and also night time wear. 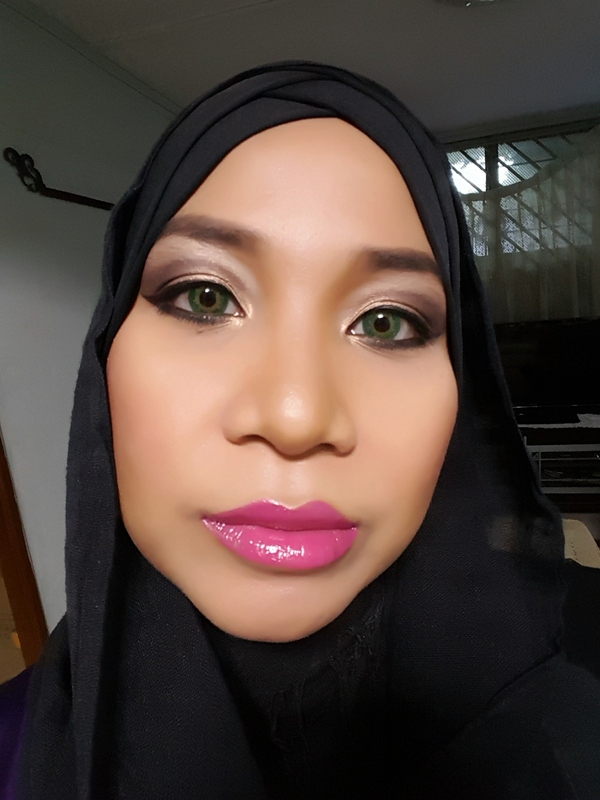 Unfortunately, as stick and creams have heavier base, they tend to emphasize thin lines around the eyes. 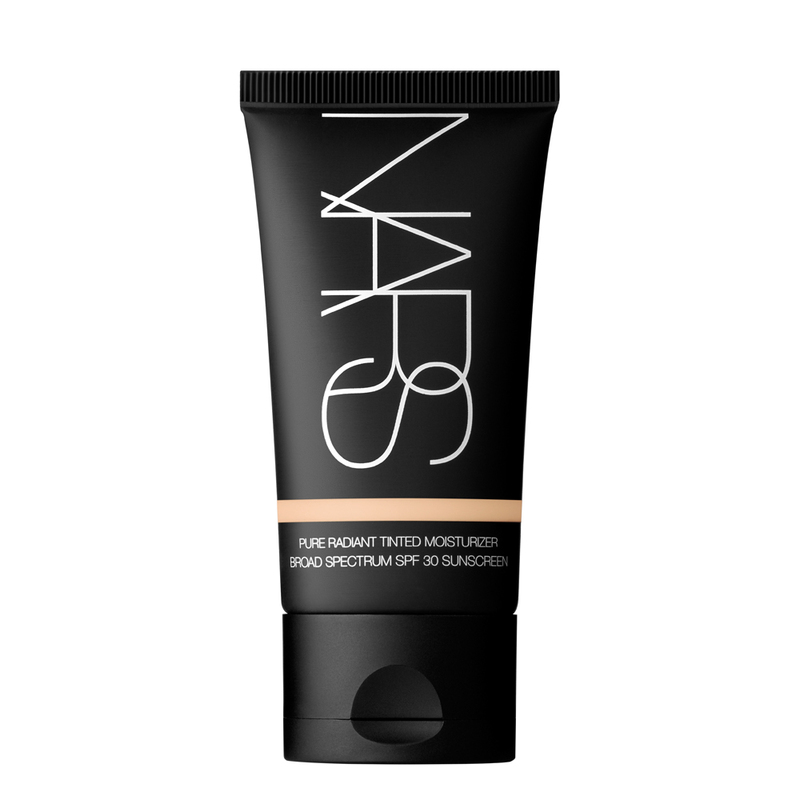 Because of its high coverage, a stick or cream foundation can also be used as a concealer. 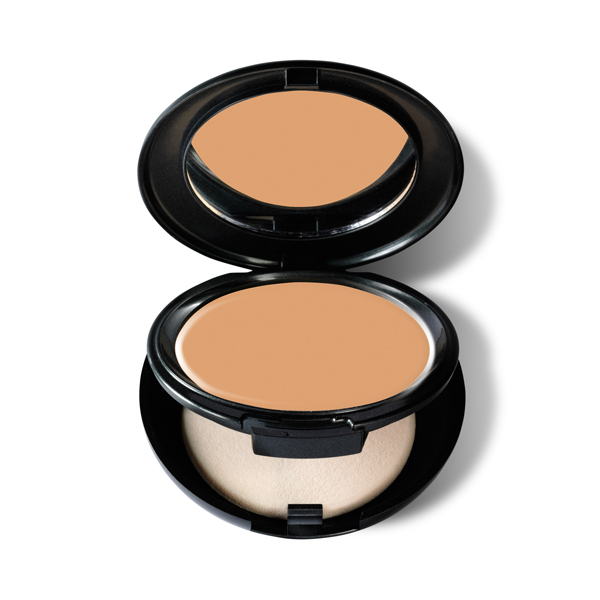 Powder foundation comes in two forms – Pressed and Loose. Pressed powders are also known as compact powders as it is often being used to carry around for touch ups and a quick fix. Many low maintenance ladies I know prefer pressed powders because its lightweight and has coverage thats easy to built on. It’s easy to work with and its suitable for oily skin. 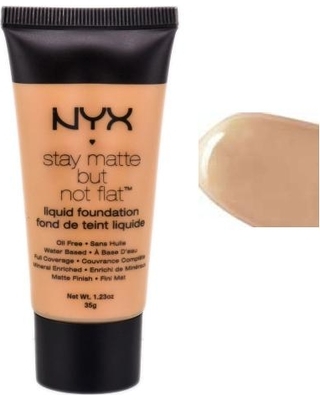 Loose foundation, on the other hand is the least favorite of all. It can get pretty messy and it hardly gives any coverage at all. But its perfect for those looking to cover up the shine and requires minimal blemishes. Now here’s one that I would like to mention, that not many know about or are often overlooked. 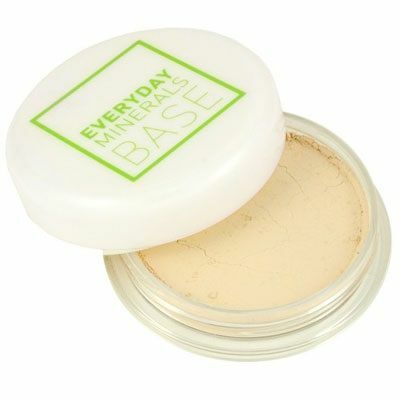 This is perfect for those with dry skin but prefers the sheer coverage of a powder foundation. They are both pretty similar except for it’s formula. 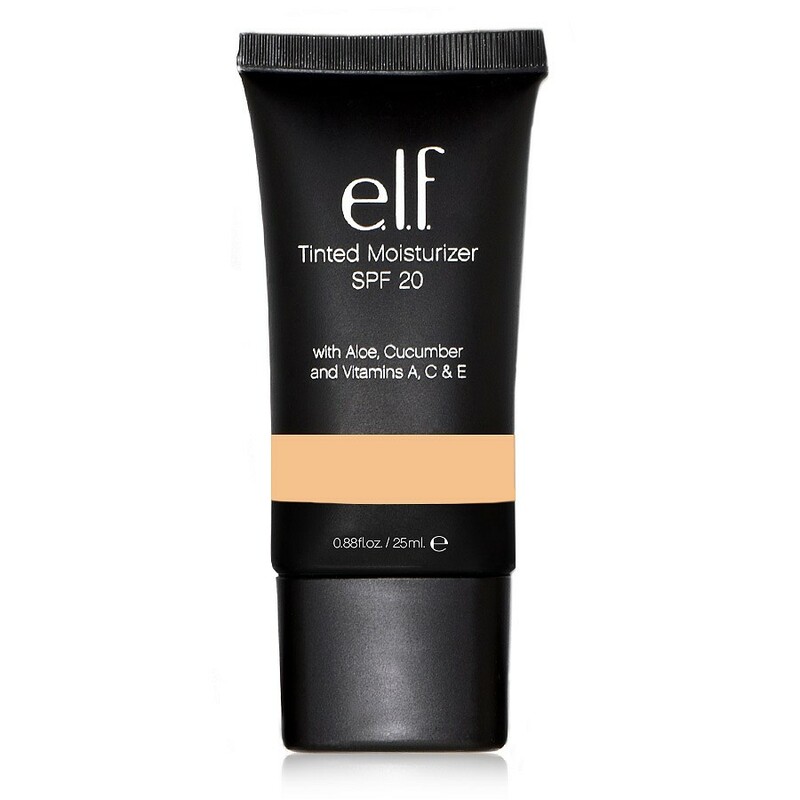 Tinted moisturizers hydrate, provides minimal coverage and sometimes contains sunscreen. As for BB Creams, its an all-in-one product – SPF, light to medium coverage, primer and anti-aging. So, there you go. I hope this gives you a better idea of all the different types of foundations in the market out there and also help makes it easier to decide which one is best for you. If you’ve never been a big fan of makeup, then you would never understand how anyone could have 3 different kinds of foundation, 6 eye shadow palettes and 25 different kinds of lipsticks and lip gloss. But still, you can’t help but feel that tinge of envy knowing that when its time to prettify themselves, they have everything at their fingertips. Not just the knowledge but also the products. So you make the decision to finally get something for yourself only to be overwhelm by the massive amount of products in the market. What should you get? What do you really need? Is that really important? Well, I hope this post helps to guide you along on getting started with your own makeup kit. As with almost everything that needs to be done or bought, setting the right budget is important. With a budget, it helps to narrow down only the important things that you need to get. Once you have determine how much you’re willing to spend, make a list of brands that fits into your budget. Don’t worry about the products for now. Now make a list of things that you would need in your kit. Starting from the necessities. Break them up into categories to make it easier. Once you have done that, take your time to do your research on the products listed, check out YouTube videos, beauty blogs, product reviews. Heard down to your nearest Sephora to test out the products and see if they’re suitable for you. Ask the salesperson for help in comparing them and application. But to make things easier for you, I have done all of that. Foundation Depending on the type of skin you have and also how much coverage you need / prefer, foundations come in various mediums. There’s the ever popular liquid foundation, stick or cream and also loose pigments. 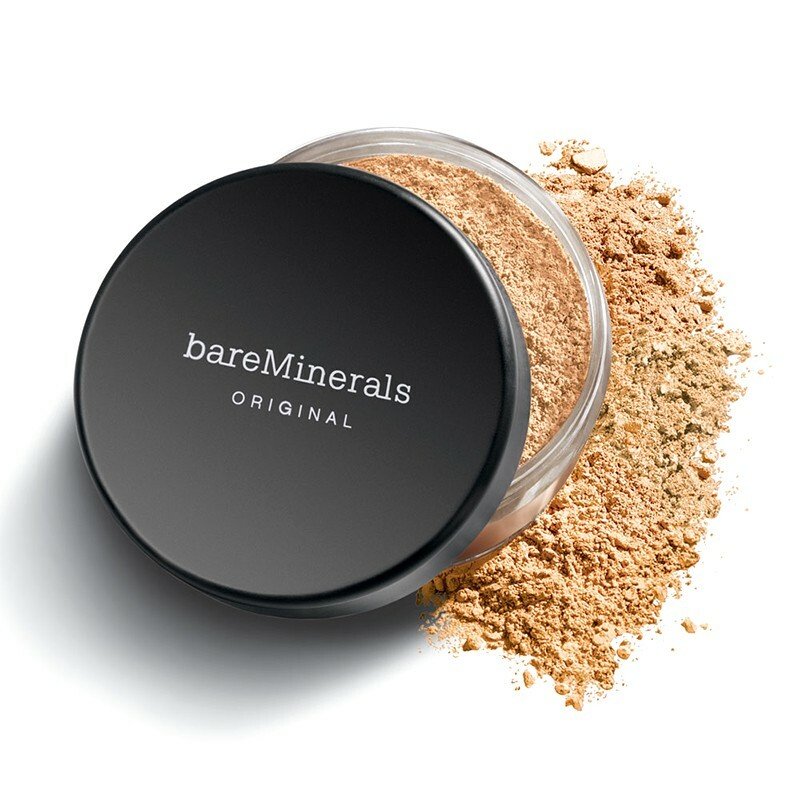 Loose Powder Loose powder is used to set your foundation, especially if you’re using a liquid or a stick foundation. 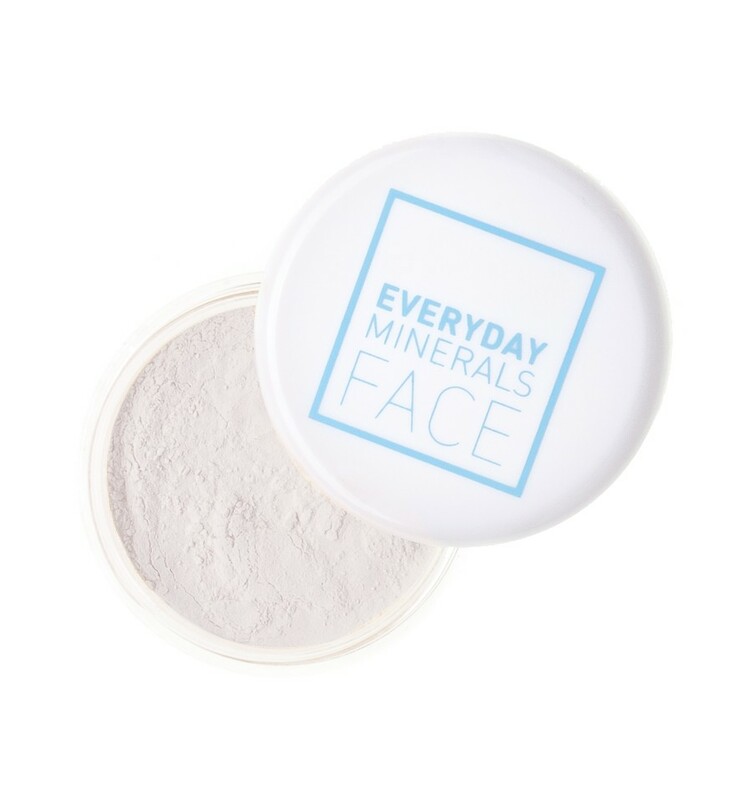 If you’re a natural klutz (like me), then you might want to consider getting a pressed powder instead. 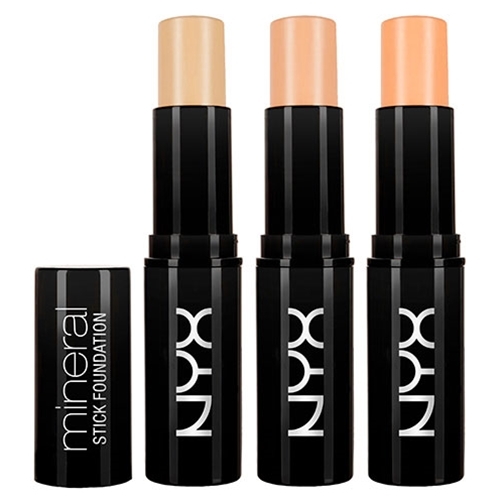 Color Corrector / Concealer This is one of those few products that is often overlooked. But if you know the right way of applying it, then you would save a lot on foundation. Blusher / Bronzer Just like the foundation, blushers and bronzers also comes in various types. Eyebrow Pencil I find that a pencil is the easiest to work, with despite the current trend to use powders and wax. But just like your color pencils, press too hard and the color will come out strong. Eyeliner My favorite kind of eyeliner is the liquid kind. But I prefer the ones that comes with a brush applicator rather than the pen. There are also eyeliner pencils and gels. I don’t really like working with gels because they don’t seem to work on my skin. Mascara Here’s another tricky product. It’s tricky to put on and also to remove. It comes in different size applicators and also formulas. There’s one to extend your lashes, one to fluff, one to thicken and one that would make people question if you stole Mr. Snuffleupagus’s lashes. Eye shadow Palette I think this is the most fun product and also the most complicated. 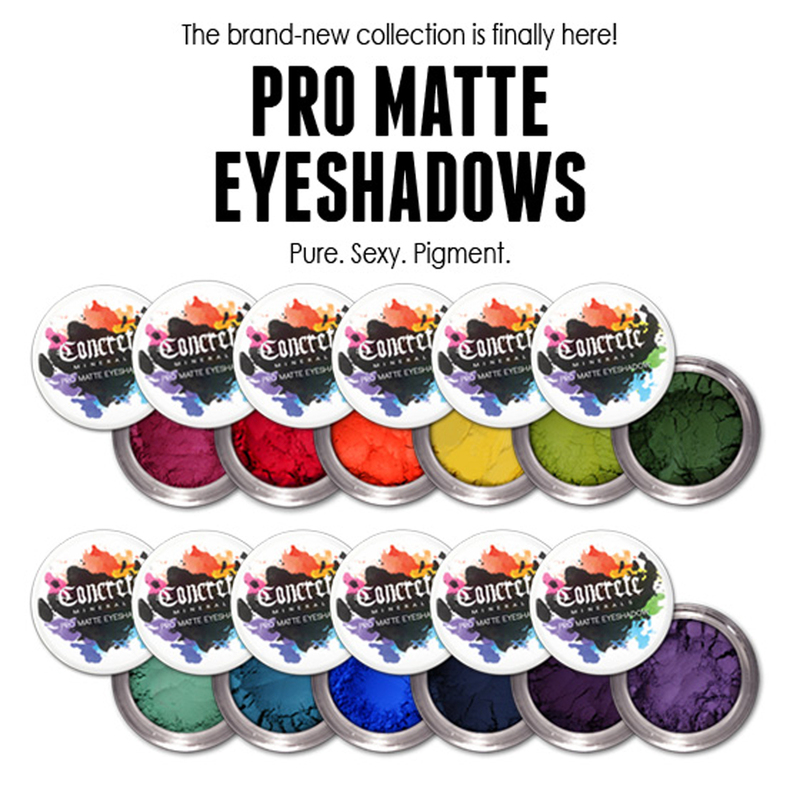 Eye shadow palettes comes in compact tri-colored cases and also in large 88 – 120 colored palettes. If you’re new to makeup, don’t stress yourself. Stick to the smaller palettes. You can always get more in the future. Lipstick / Lip-gloss These two products are the most no-brainer products. Or is it? Back when they were first made, there was only one color. Red. But now, you can find pretty much any color in the spectrum and its actually a trend to wear a color that doesn’t really suit your skin. But if you’re not into it, then just stick to neutrals. Lip Pencil I personally don’t use a lip pencil. It’s not my favorite item, but there are times I wish I had it. Lip pencils are used to line your lips before applying your lipstick. It also helps to prevent your lipstick from bleeding. When applied properly, it can change the shape of your mouth, either making it look smaller or bigger. So now that you have figured out what you would need to have in your kit, it’s time to shop! I hope you find this post helpful. If you have any questions, feel free to comment below. I will be doing a post on how to choose the right foundation for your skin and also how to use a color corrector and concealer. Stay tuned!